In recent years, 'transnationalism' has become a key analytical concept across the social sciences. While theoretical approaches to the study of global social phenomena have traditionally focused on the nation-state as the central defining framework, transnational studies views social experience as a complex and dynamic product of multiple regional, ethnic, and institutional identities. Far from being static or bounded by national borders, social, political, and economic forces operate on supra-national, trans-regional, and trans-local scales and scopes. Transnational studies compares and contrasts these dynamics to rethink assumptions about identity, sovereignty, and citizenship. Assembling writings from some of the most important theorists in history, politics, economics, sociology, anthropology, and cultural studies, The Transnationalism Reader explores the ways that transnational practices and processes in different domains, and at different levels of social interaction, relate to, and inform each other. It also compares the spatial organization of social life during different historical periods. 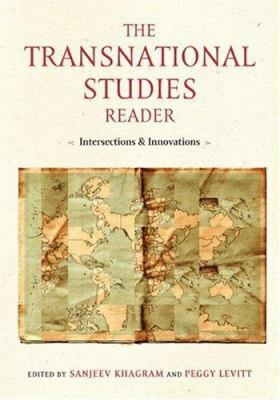 Coherent in its vision and expansive in its disciplinary, geographic, and historical coverage, The Transnationalism Reader is a field-defining collection.